Dream home location on 40 acres in Coal Creek Canyon with well maintained access. 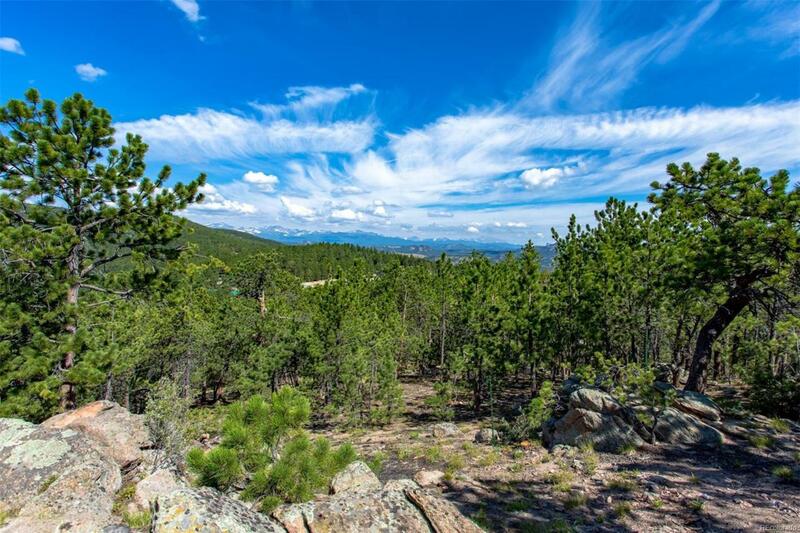 Surround yourself in this lush forest, many potential building sites, offering great views of the Continental Divide and city lights. Several year round springs run thoughout the property creating a unique grotto-like plant effect. An active forestry operation and established tree farm in the American Tree Farm System, (ATFS). ATFS Number CO-120. The owners enjoy the benefit of forestry agriculture property tax zoning in Boulder County. Forestry practices overseen by the Colorado State Forest Service have produced a property with incredible views and abundant wildlife including trophy mule deer and wild turkeys. Easy access to Boulder, Arvada, Golden, Nederland and Eldora Mountain Resort ski area.